Don't have a back porch or deck? Want to hang out in the back yard? Want to work in the garage but keep bugs away? 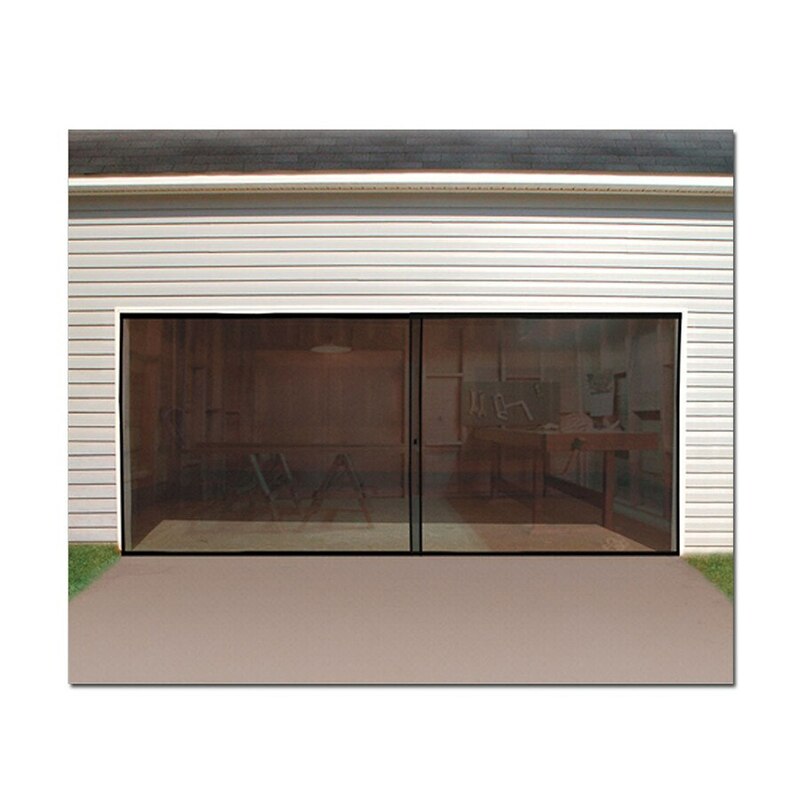 Well we introduce the Double Car Garage Screens that turns any garage into a deck, porch, or another room. 16' x 7'. Get one for the special someone on your list. Screws, anchors and velcro hold it to the garage. There are magnets that hold it in the middle. Nylon construction.